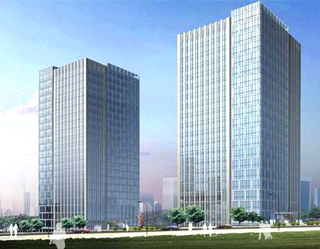 Qingdao Huaher Co., Ltd. was founded in 2008. We have a professional team with rich experience and passion, who are primarily engaged in processing and exporting of Frozen Fruits and Vegetables. Our mission is to become specialists and leaders in the areas of Frozen Fruits and Vegetables in China. We hold in the beliefs of integrity and mutual benefit. We consistently take into account the needs of our customers and the qualities of our products in all our businesses, aiming to provide our customers with best service, high quality, and competitive price. We sincerely welcome customers in China and abroad to work with us for mutual benefit and development. © Copyright 2017, Qingdao Huaher Co., Ltd. All Rights Reserved.